Are you a YouTuber or want to start a new YouTube channel? 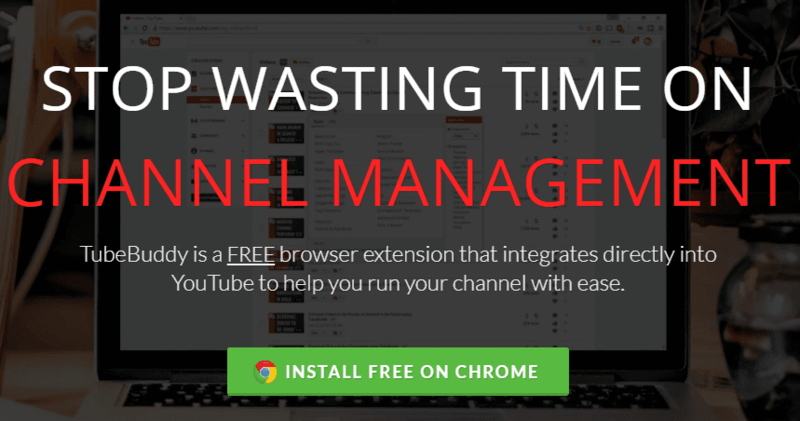 If yes, then this post might be helpful for you.Here in this post, I am with a YouTube channel management tool.This tool will help you to grow and optimize your YouTube channel. YouTubers are struggling to get more views and Subscribers on their videos but they are not getting.Maybe you are also one of them....Are You?? Because they are not doing keyword research and optimization of video Title, Tags & Description.And only these things matter in YouTube Video SEO. You can get a huge number of views and subscribers by doing some keyword research and optimizing video Title, Tags & Description.To do all these things and to make videos it takes lots of time.But you can do all these things easily and quickly with TubeBuddy.So you can save your time by TubeBuddy and focus more on making your videos better. TubeBuddy has lots of more features that will make your work easy.And the best part of this tool is that all its features are embedded inside your YouTube interface only, no need to switch to any other external tool or software. 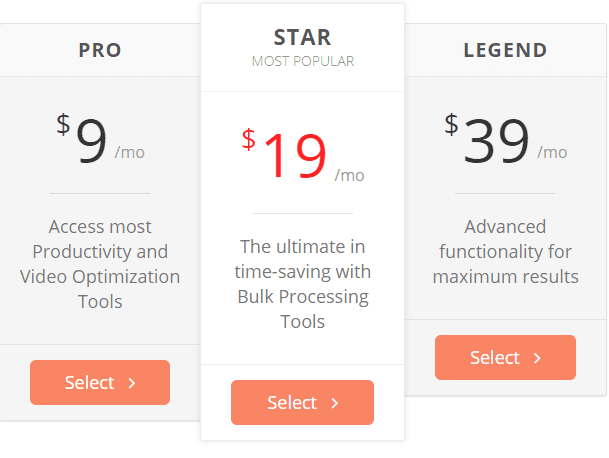 This tool has premium version also with lots of more features but you can start with TubeBuddy free version. 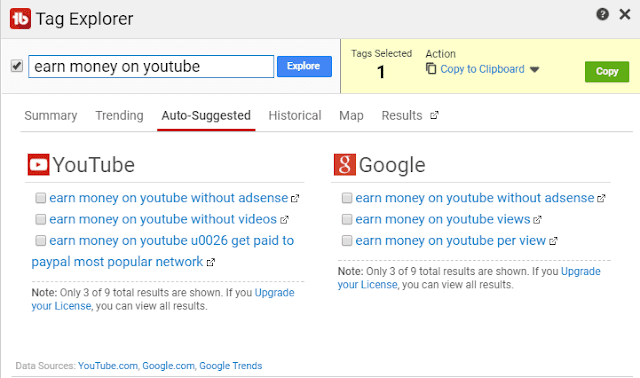 Tag Explorer - You can find log-tail search terms and Trending Tags for your Videos. Thumbnail Generator - Make best Thumbnail from your Videos. Publish on Facebook - It can publish your YouTube Videos automatically on Facebook. Description Promotion(Vid2Vid Promotion) - You can promote your new videos in the description of your existing videos. Copy Video Tags - You can copy tags from any videos which are already ranked. Best Time to Publish - Get the best time for publishing your videos according to your audience activity. 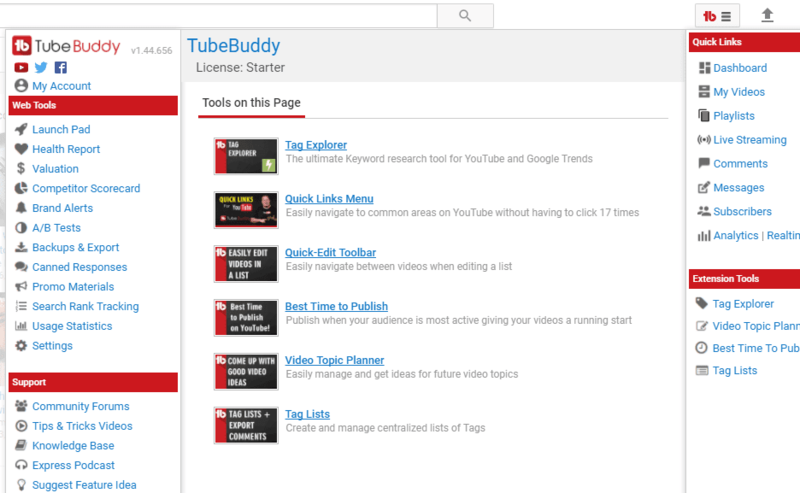 TubeBuddy has lots of more features you can read it here. 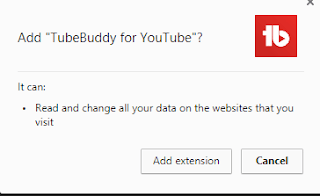 This extension is available for Chrome and Firefox browser.Here I am showing TubeBuddy installation on chrome.If you are using Firefox then also you can follow this installation process. Then Click On ADD TO CHROME Button. After Downloading the extension you need to click on Add Extention. Now you will see TubeBuddy icon on the top right corner of your browser. 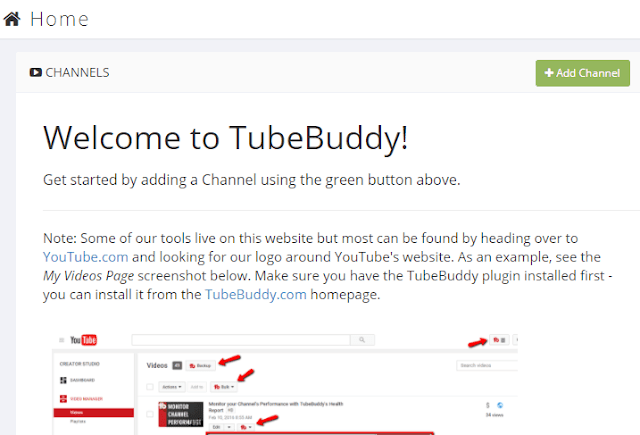 Your TubeBuddy installation is done now you have to add your YouTube Channel. To add your channel to TubeBuddy just go to My Account and click on Add Channel. After adding your channel go to YouTube and you will find a new drop-down panel with lots of new features embedded on your YouTube channel. The main part of YouTube video SEO is the use of proper Tags in your video and the best way to find proper Tags for your video is Tag Explorer inside your TubeBuddy tool. 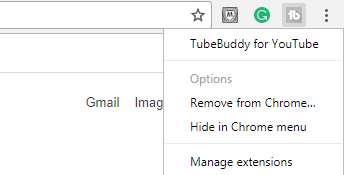 Open youtube and just click on TubeBuddy icon.Now you have to select Tag Explorer. Note: Only 3 of 9 total results are shown if you Upgrade your License, You can view all results. TubeBuddy is the best tool for a YouTuber.It has lots of powerful features.The best part of this tool is it is embedded inside your youtube interface only.So save your time with TubeBuddy and make your channel more successful. 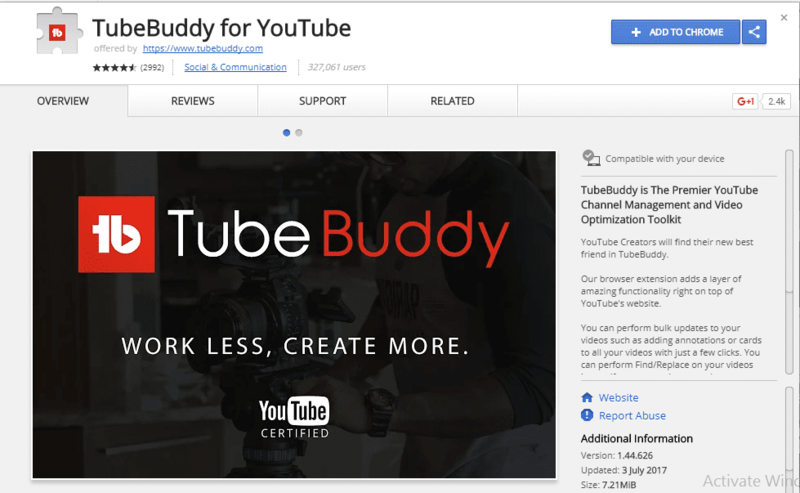 If you like this review you can share it with your friends using share buttons below and comment below if you're facing any problem with TubeBuddy.